Got scraps? Then this project is perfect for you! 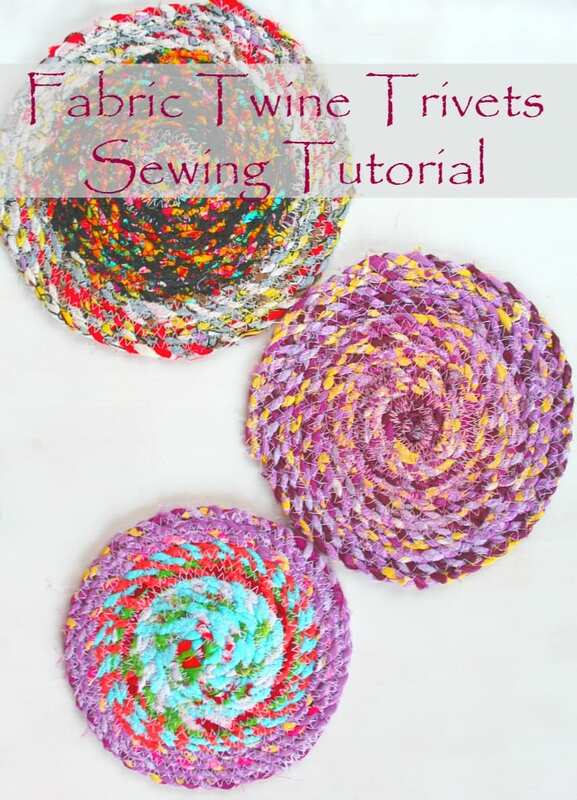 This fabric twine trivets sewing tutorial is a great beginner project because it’s so quick and easy to make. Hi Claudia, I just checked the link again and it’s working fine. Please try again.